The Laundromat Cafe, Reykjavik, Iceland. The Laundromat Cafe is the name of four cafés in Copenhagen, Denmark and Reykjavik, IcelandAs the name suggests there are laundromats in both cafés, earning them the title; “The world’s hippest launderette” in Wallpaper magazine and a place in the Wallpaper travel guide. 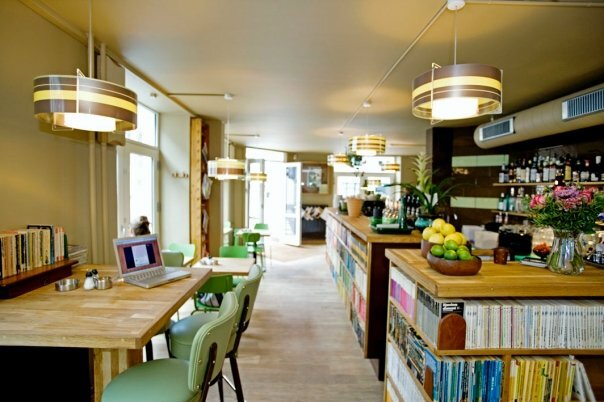 The Laundromat Cafe stocks thousands of books and the guests can also enjoy free wireless Internet connection. 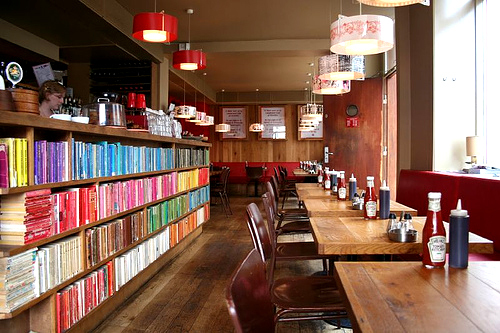 The Laundromat Cafe is a children friendly cafés with books and toys for the youngest guests. 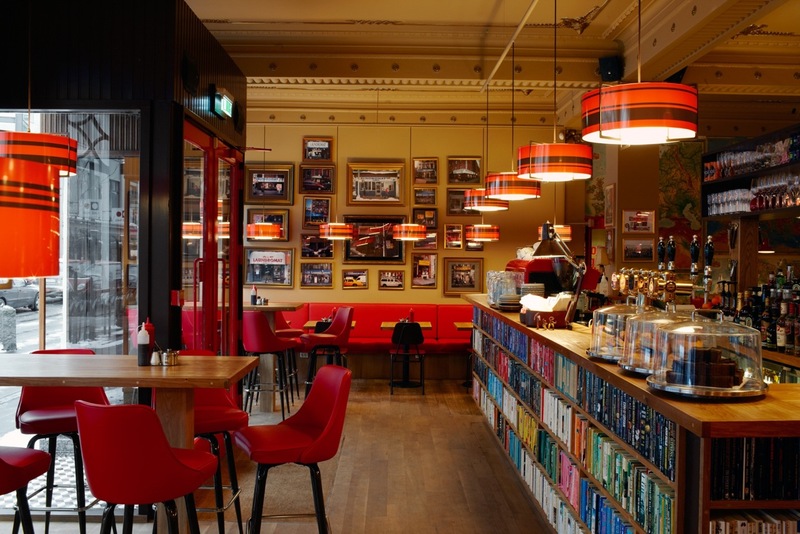 The Laundromat Cafe was founded by four Icelandic friends in Copenhagen in 2004, today only Fridrik Weisshappel, of the original founders and owners, is still there. This entry was posted in Travel!.